The beach is 16 miles south of Santa Cruz. From Hwy 1 take the San Andreas Road exit. Proceed south to Sunset Beach Rd; go west to beach entrance. 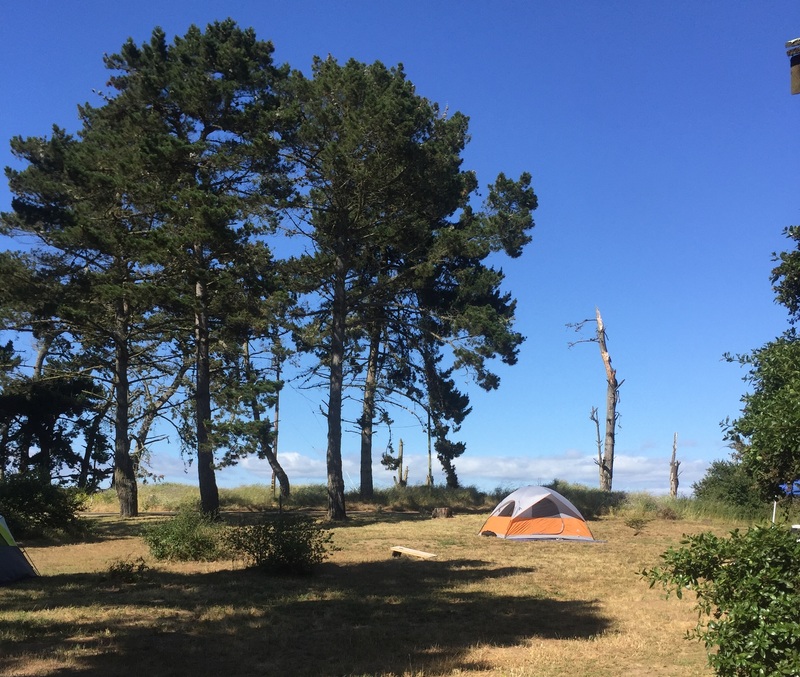 A peaceful campground under the pines, picnicking on the beach, and unmatched views of Monterey Bay make Sunset State Beach a favorite year-round destination. OCEAN SAFETY - dangerous rip currents, frigid water and deep offshore dropoffs make surfing and swimming hazardous for any but the most experienced surfers. ALCOHOL is not permitted on the beach or in the day-use area. DOGS are not permitted on Sunset state beach, except for service animals. Dogs are allowed in the campground on a six-foot maximum leash. Dogs are allowed on leash at nearby Manresa State Beach. For a list of locations you can take your dog in Santa Cruz County, please click here. HORSES are not permitted on the beach. 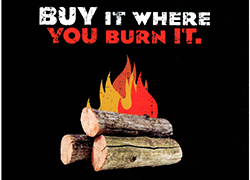 FIRES are allowed only in park fire rings. DRONES are not allowed in the park. To protect wildlife and cultural resources, and for the safety and welfare of visitors and staff, the park is closed to the use of Model Aircraft and Unmanned Aircraft Systems (UAS). Non-motorized gliders are allowed at the designated glider-port located across from the South campground. WESTERN SNOWY PLOVERS use both Sunset and Manresa state beaches and their foredune areas for nesting, rearing of young, and winter habitat. This bird builds its nest directly on the beach sands. Disturbing a posted plover nesting area is a violation of federal law. 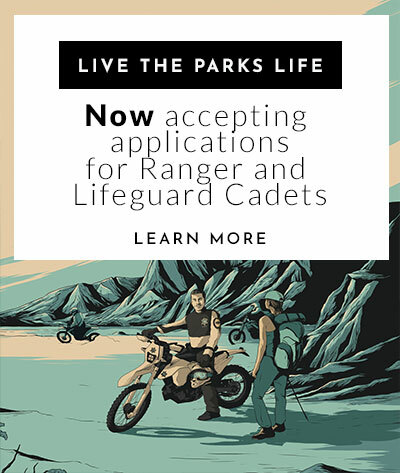 PARK EVENTS—During the summer season, State Parks offers events and activities including Junior Rangers, nature hikes, and camppfire programs. Please contact the park for more information, (831) 763-7063. CAMPING—RVs and Tents. 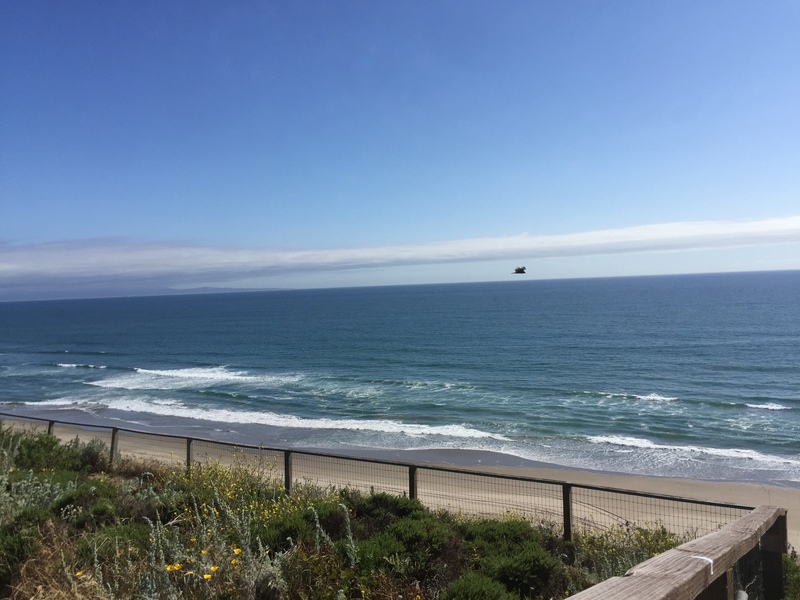 Sunset State Beach provides dozens of dune-protected family sites (without hookups) that hold recreational vehicles up to 31 feet in length. Pets must not be left unattended in campsites. Parking for one vehicle is included in camping fees. Additional funds may be collected on site for up to TWO additional vehicles at a nightly rate (this does not apply to tow-in cars or trailers). Visit Reserve California to make campsite reservations. FISHING—Surf perch, sardines and striped bass may be caught at Sunset State Beach. A sport-fishing license is required. 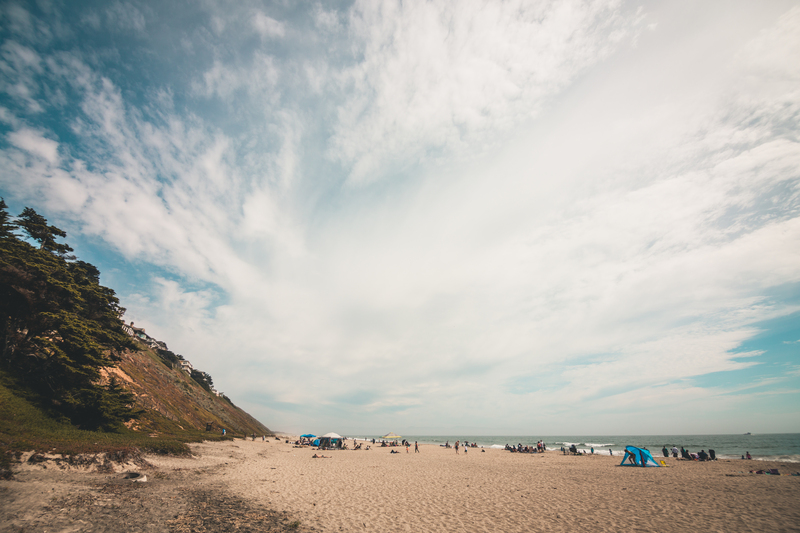 PICKNICKING—To reserve two large ramadas for special events at Sunset State Beach, call (831) 464-6290. At Manresa State Beach, picnic tables along the top of the bluff offer panoramic ocean views. GLIDER PORT—Remote-control glider enthusiasts will find a glider port at Sunset State Beach.